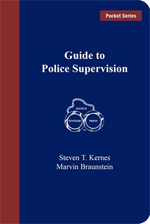 As a companion to the book Guide to Police Supervision, the Guide to Discipline and Commendation identifies the steps to legally and professionally administer discipline and commendation. 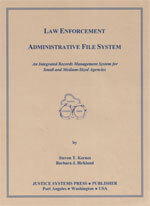 Example letters and memoranda supplement, yet reinforce the written commentary. 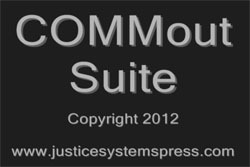 Model policies are provided to assist the supervisor in developing sound departmental policies. 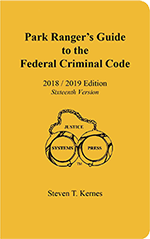 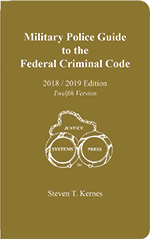 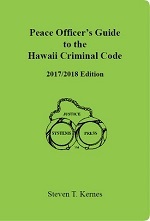 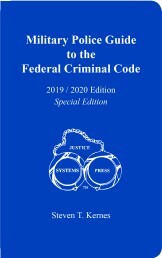 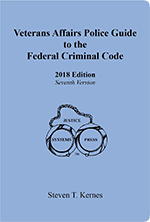 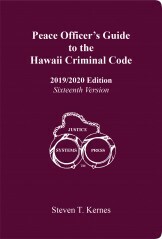 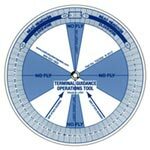 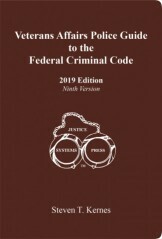 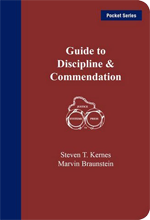 This book, Guide to Discipline and Commendation, provides law enforcement supervisors with quick access formatting and short phrases to apply supervisory skills, techniques, and knowledge regarding the following information.